Enhancing the learning experience, a free app has been created that will allow readers to use trigger images on pages to link directly to online tutorials on their smartphones and tablets. An unprecedented technology, connecting printed matter to online digital educational content. h2Dr is the companion app for How To Draw. It's available for multiple devices, and allows you to fully interact with the book and allows us to update, add, and increase the amount of content available on an ongoing basis. 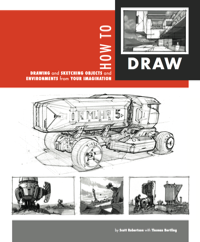 The How to Draw book is required to get the most out of the h2Dr app. 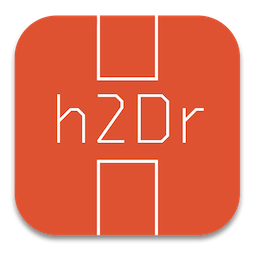 The h2Dr app can be downloaded to your device by clicking on the link below.